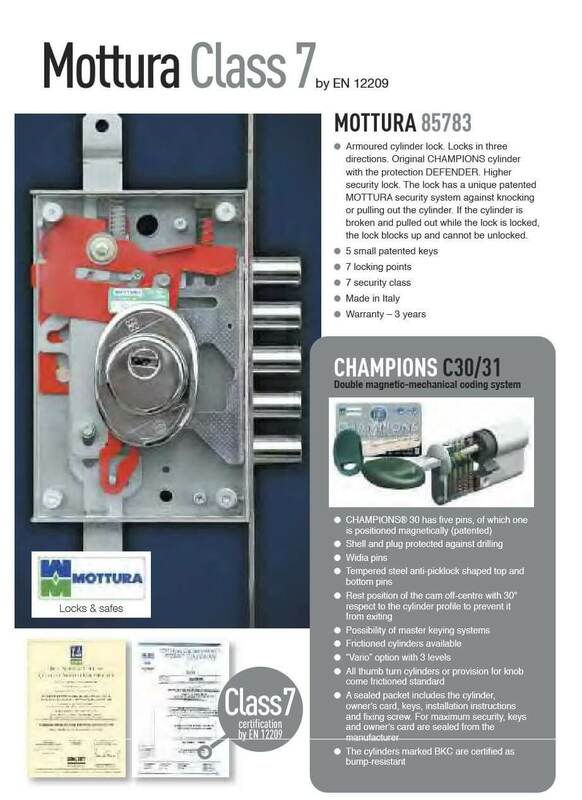 A door is only as good as its lock, and these doors come with a choice of the most sophisticated locking systems available from some of the worlds leading manufacturers such as Assa Abloy, CISA, Mottura, Fiam, and Mul T Lock. 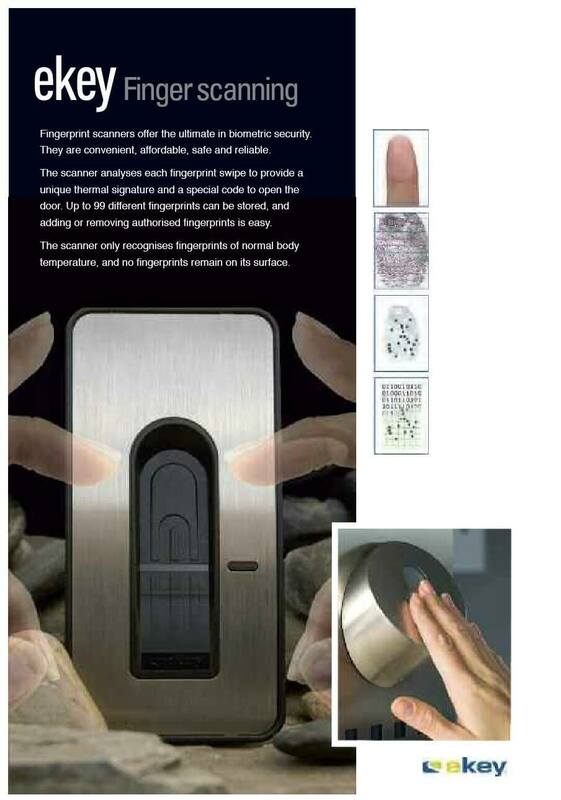 From simple mechanical locking systems to advanced biometric locking systems, the choice is extremely comprehensive. 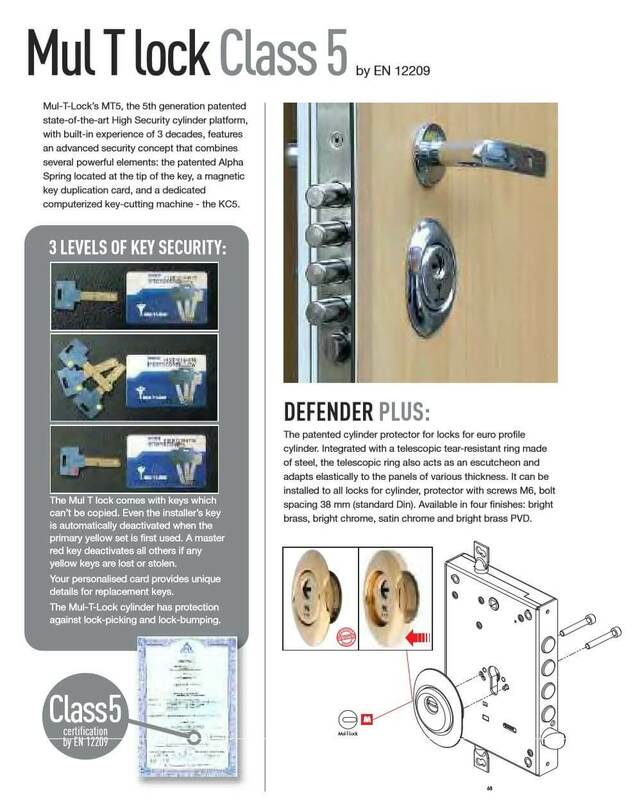 In order to achieve the security classes only certain types of locks can be used, and we ensure that every class of door has locks installed that exceeds the minimum class requirements. Our doors and windows are manufactured using only the highest grade materials and world class locking systems. They are designed and built using the latest technology and also hand crafted ensuring longevity. We don’t sell products we deliver a service providing advice and assistance to our clients. We call upon our years of experience to ensure you get a solution that is right for you. 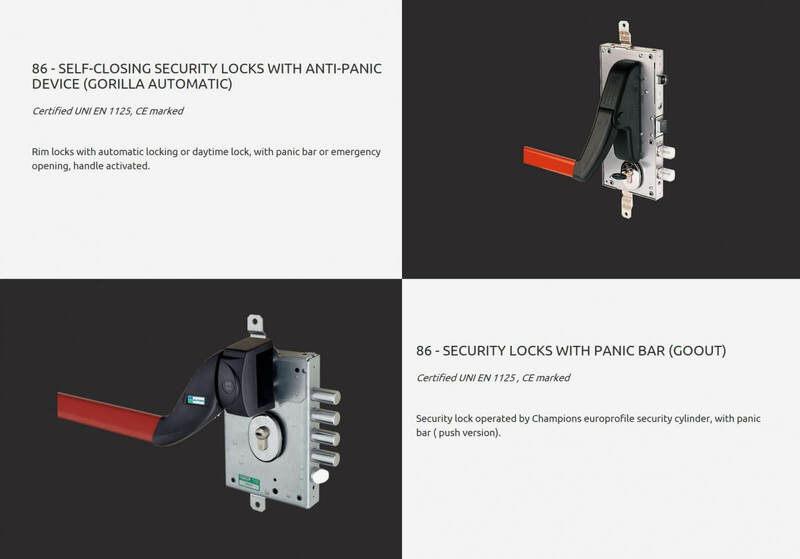 If you're looking for a well established, highly respected, industry leader for your installation of security doors, sash windows, panic rooms or garage doors, then look no further. Our doors and windows are built using world class and innovative materials and locking systems. Designed using the latest technology and built by hand you can expect maximum security combined with a high end, beautifully designed product. We work closely with our clients to ensure we provide you with exactly what you need from a security perspective, whilst merging our security solutions into your existing surroundings. We not only supply products – we provide specialist advice and assistance to help you decide the best levels and locations of protection. This is based on our years of experience providing high end physical security solutions. We guarantee 100% confidentiality to all of our clients. Details of enquiries and projects will not be discussed or shared with any other individual or third party. 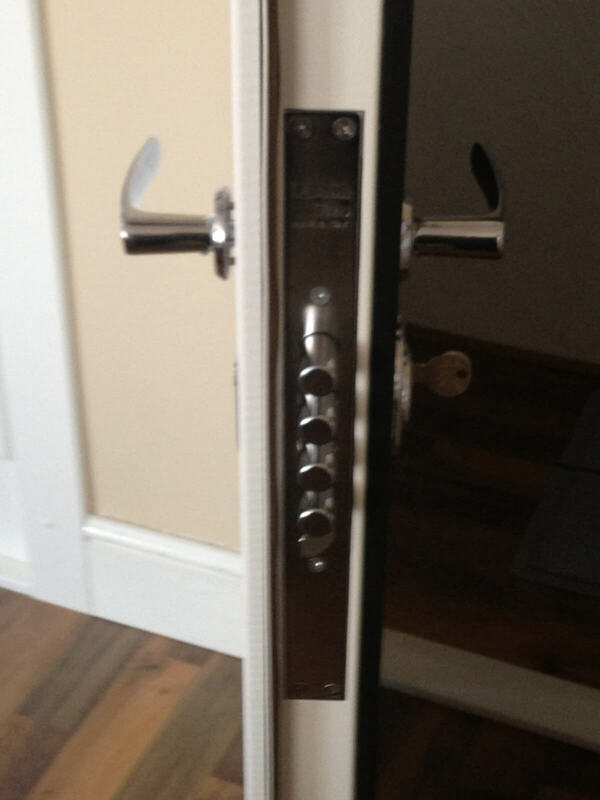 “Just to let you know we are very pleased with the door you have installed. With the door leaf being so large we thought we would have to compromise somewhere along the line. “The lads have been great and as I said to them very tidy workers. The doors are looking great and I cant believe the locks – I didn’t know you could get anything like this for domestic use.